Deja Rd. 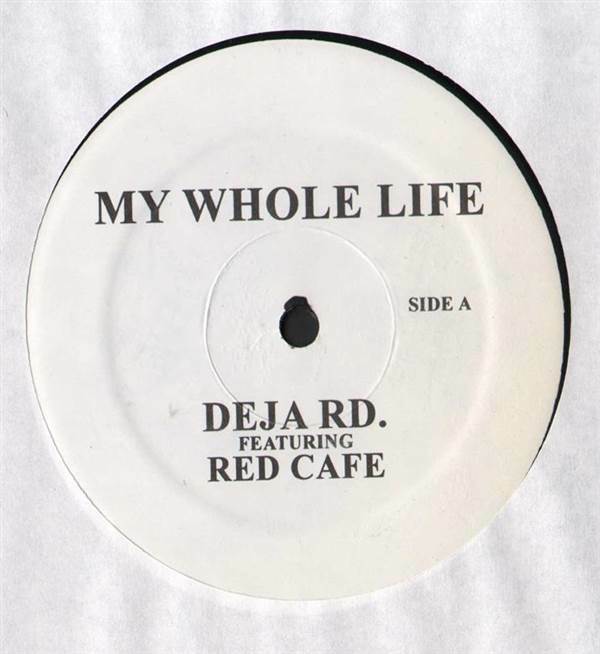 - My Whole Life 12"
Label / Release Number: N/A / DEJA RD. R&B, N/A, USA, 2004... With 2 tracks. 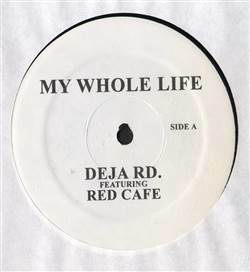 Featuring Red Café. Pussycat Dolls - Whatcha Think About That 12" ToshaMakia - Be Yourself 12" Blackstreet - Think About You (Remixes) 12" Blaque - Can't Get It Back (Remix) 12"
Lumidee - Never Leave You 12" TLC / Silk / Snow / Big Bub - Hat 2 Da Back / Freak Me / Lonely Monday Morning / Telling Me Stories 12" Destiny's Child - Get On The Bus 12" Horace Brown - This Is The One 12"